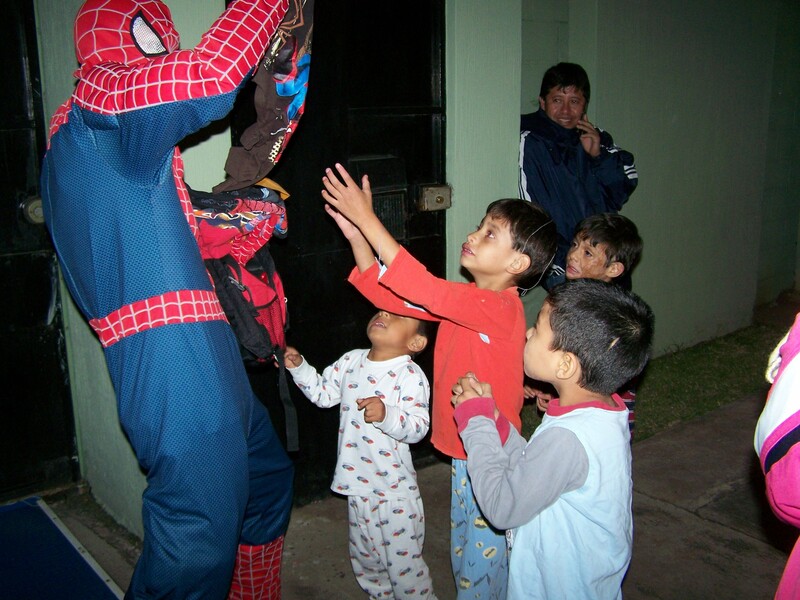 I promised I’d post pictures of Spiderman´s surprise visit to the babies´ home. 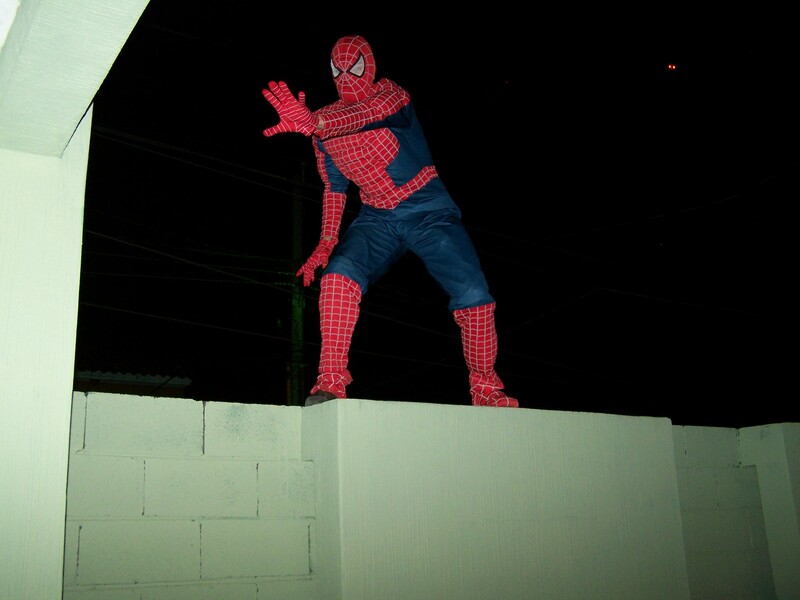 John was Spidey last time, but to keep the mystery going awhile longer, Nate gladly agreed to be a super hero for the night. William (our driver) helped me push Nate up the wall, so he could surprise the kids. Apparently, he also surprised the ladies in charge who were expecting Spiderman to come through the door! Emily made sure Spidey had gifts for all the big kids. 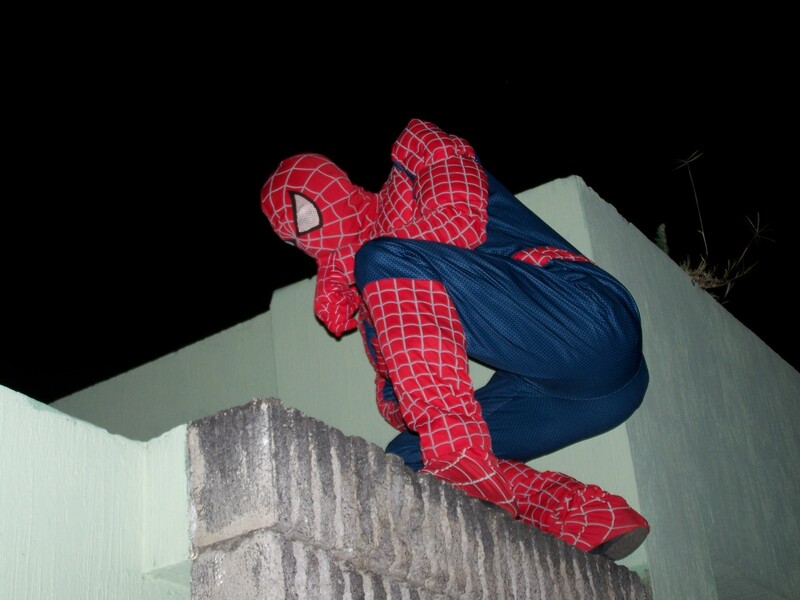 For his grand exit, Spiderman scaled the wall… without help. 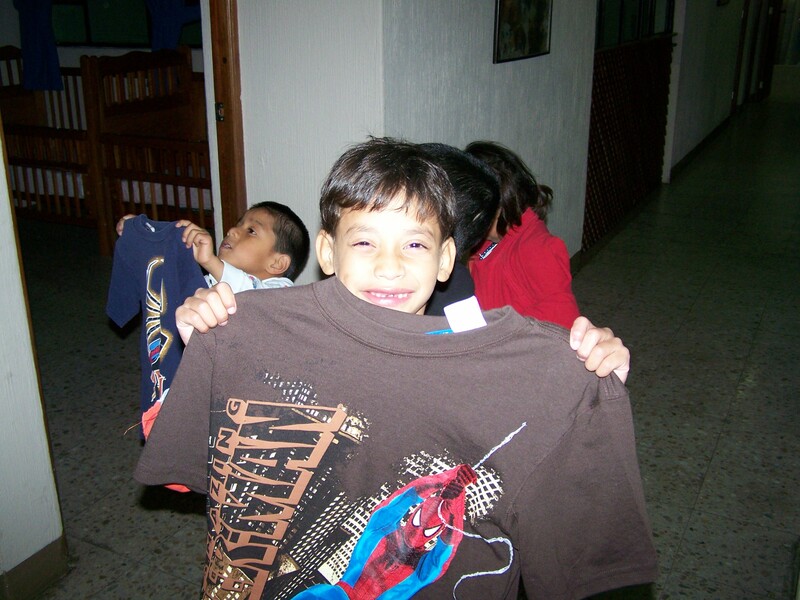 They love Spiderman and his gifts!